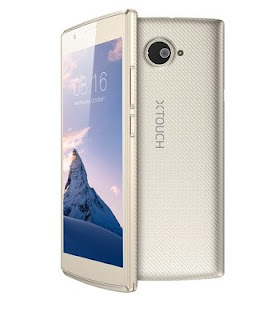 Is This SmartPhone Too Cheap At N16,900? When it comes to buying new smartphones, we mainly look out for the specs and features of the phone and try as much as possible to get the value for money paid. For some months now, the price of electronics which includes mobile phones has really skyrocketed making it difficult for people to freely order for goods online again unlike before. But i came across a very interesting smartphone at Konga and the price really got me wondering if at all there is another hidden money to pay for the device. But there isn't. 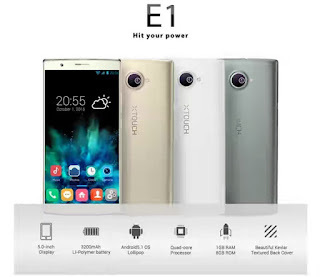 You hardly see a full 5 inch HD display smartphone with 1gb RAM, Android 5.1 lollipop, Quad-Core Processor, 3200mAh battery capacity that is currently selling below N18,000 but this phone is being priced at just N16,900. Can you beat that?